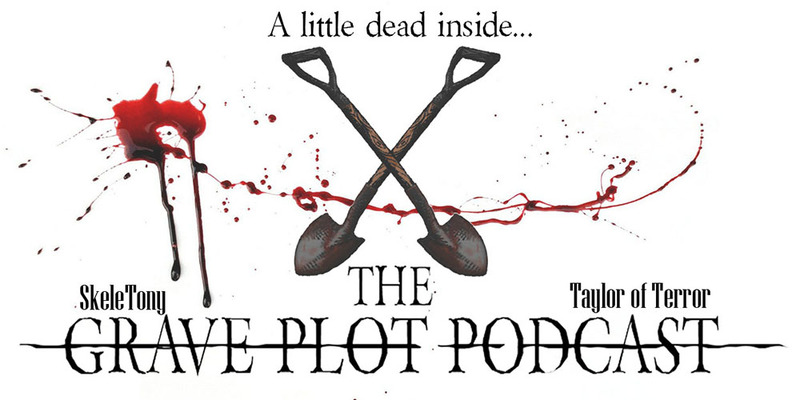 We kick off today’s new episode with some chit-chat about The Grave Plot Film Fest. 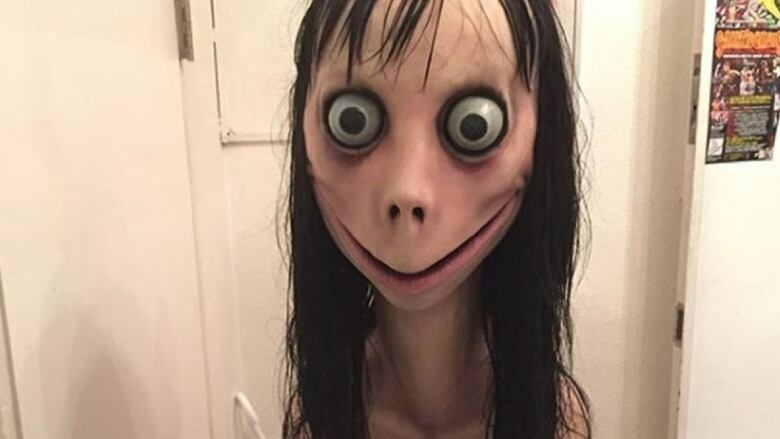 We move on to Real World Horror, where we discuss the online “challenge” coming from a terrifying creature named Momo. In Horror Business, we start things off with an update on the Texas Chainsaw Massacre franchise. We move on to talk about Glenn Danzig getting into film making and a sequel to the popular South Korean zombie film Train to Busan. 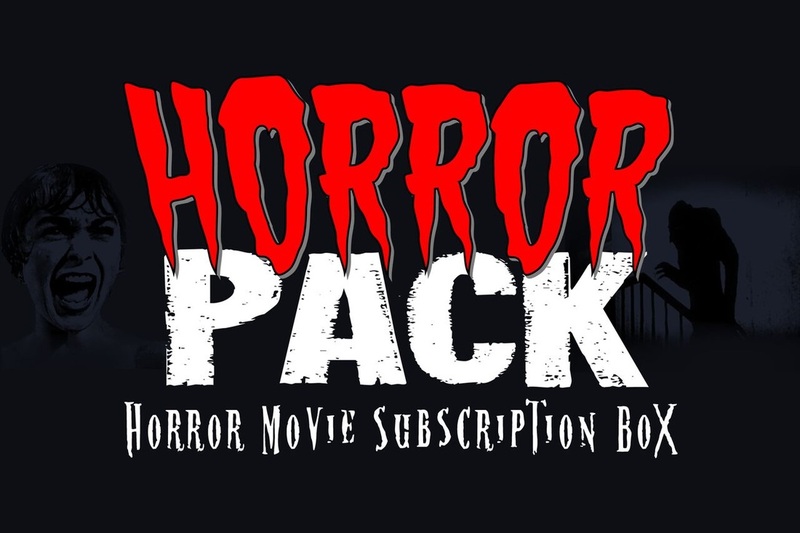 We close the segment out with a new horror film from Jay Baruchel and a TV adaptation of a popular horror video game. In our movie reviews, we discuss the new 80s kids adventure thriller Summer of ’84, from the makers of Turbo Kid. It’s a little bit Stranger Things, a little bit Goonies, and a little bit The ‘Burbs. But is it any good? Listen and find out. We also discuss the exorcism film and latest installment in the American Guinea Pig series, The Song of Solomon, starring former guest Jessica Cameron. The series has a history of being bloody and violent so tune in to hear all about this one. So let’s get crazy. Let’s go nuts. Rich Sommer was a prick on The Office too!